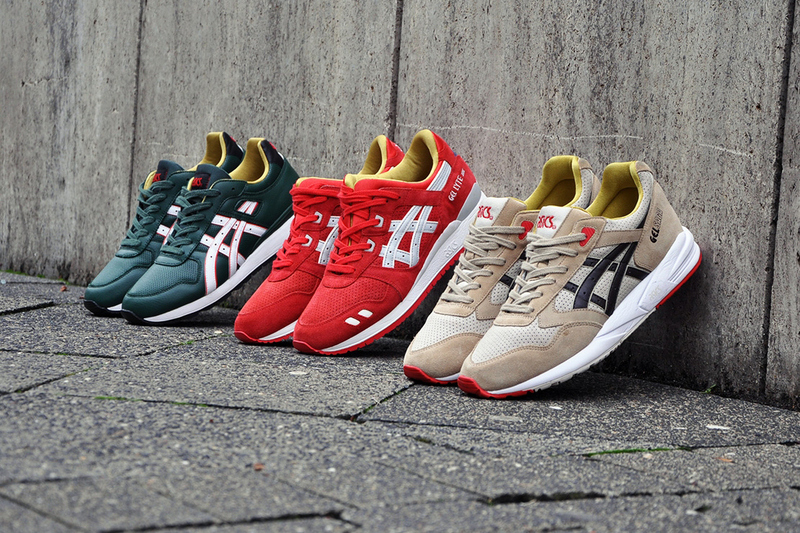 ASICS will gift us all with a three shoe Christmas-inspired pack of their classics this holiday season. 'Tis the Season! 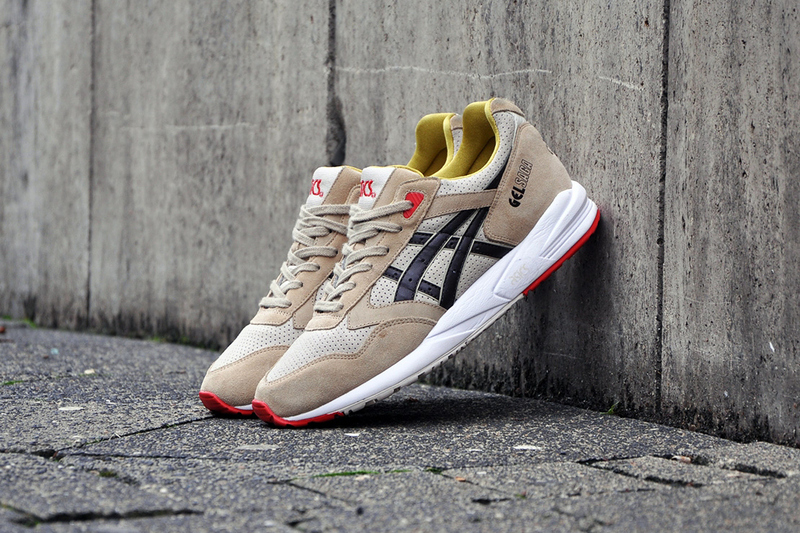 ASICS gets into the Yuletide spirit this winter with a three shoe Christmas-inspired collection of their classic silhouettes. 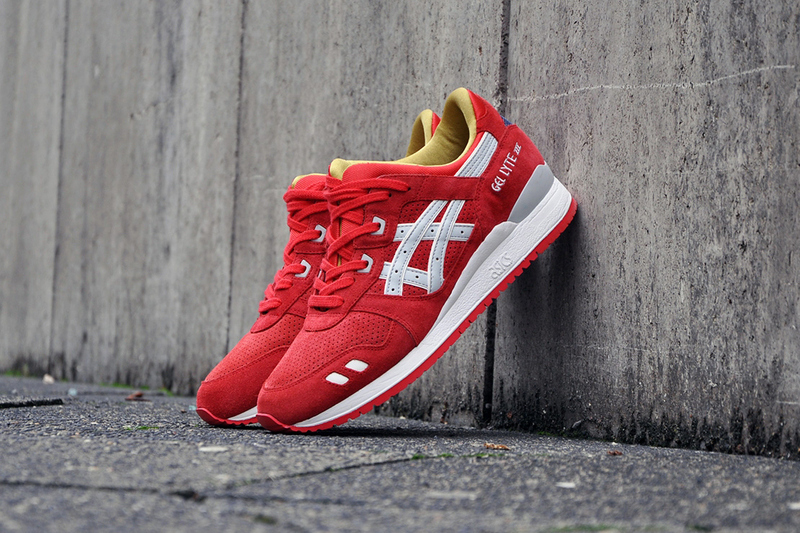 Inspired specifically by Santa Claus, his jolly elves and Rudolph the Red-Nosed Reindeer, the collection consists of a red suede Gel-Lyte III (Santa), a green leather GT-II (elves) and a tan suede Gel Saga complete with red at the toe (Rudolph). Linking all three pairs is a golden inner liner on each shoe. 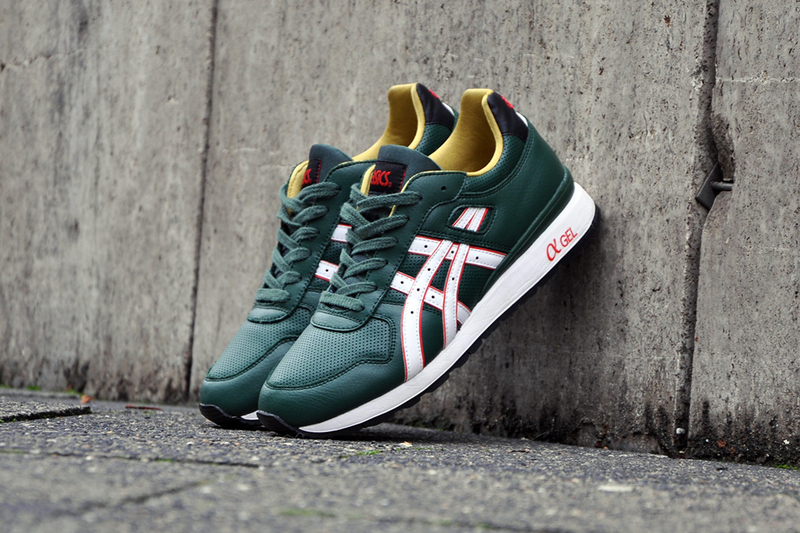 Look for the Christmas Pack to start arriving at select ASICS retailers, including afew, in late November.